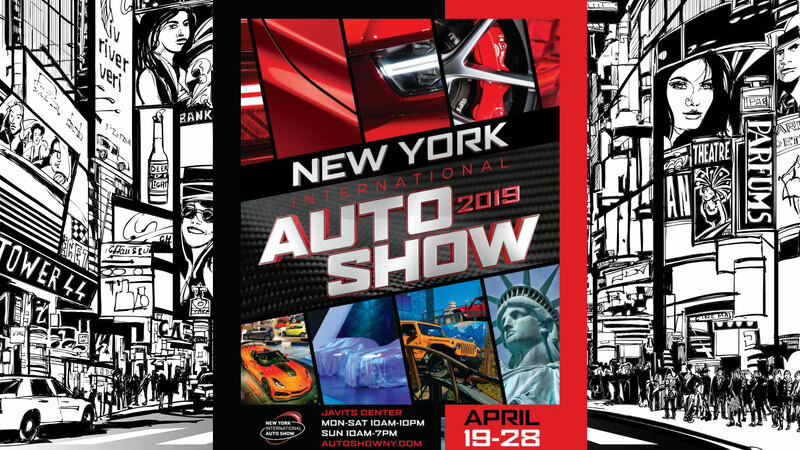 The 119th running of North America’s original auto show opens its doors to the press on 17 April, with the organizers promising a display of nearly 1,000 cars under the lights of the Jacob Javits Convention Center. Read on to see what will be grabbing the headlines at NYIAS 2019. 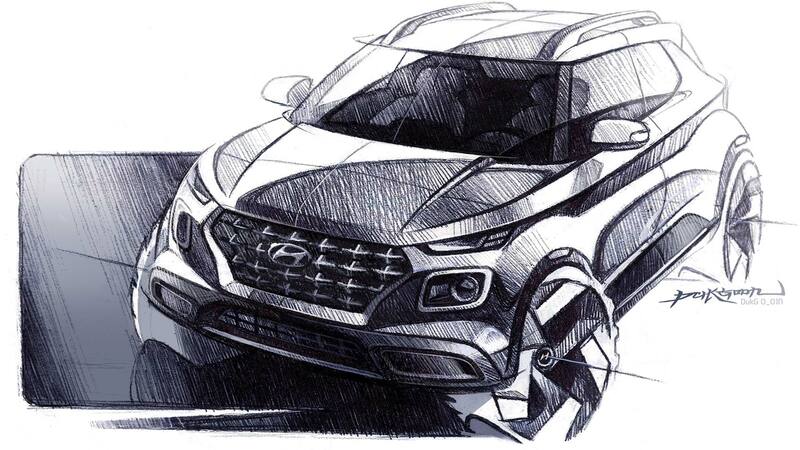 Another auto show, another new compact SUV, this time in the form of the Hyundai Venue. It’s billed as Hyundai’s “smallest and most affordable SUV”, which means it’ll sit below the not-exactly-large Kona in the range. The teaser sketches suggest a three-door body, but this seems as unlikely as the huge alloy wheels also shown on the pre-show drawings. It’s a funky looking thing, and with the Kona priced at less than $20,000, might this come in around the $15,000 mark? Say hello to the Cadillac CT5 and wave goodbye to the CTS. While every soccer mom and dad from Stockbridge to Boston might be jumping into SUVs, Cadillac has pumped $211 million into GM’s Lansing Grand River facility where the CT5 will be built. 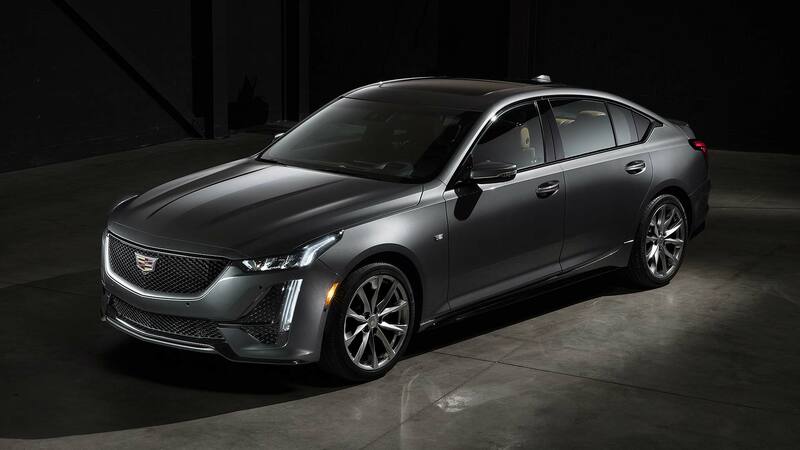 The four-door sedan has a future, according to Cadillac. Two engines will be available: a 2.0-liter turbo and a 3.0-liter twin-turbocharged unit, each one paired to a 10-speed automatic transmission. The Lincoln MKC compact SUV made its debut back in 2013 at the North American International Auto Show, so a replacement is long overdue. It’ll be called the Corsair, but Lincoln is remaining tight-lipped about the specifications. 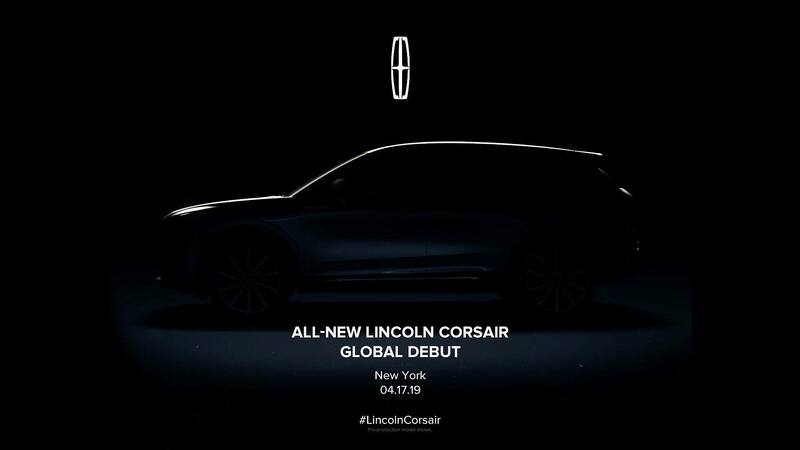 “With the continued strength of Lincoln’s SUVs – from the record-breaking sales of Navigator, strong customer response to the 2019 Nautilus and the arrival of the all-new Aviator in the summer, the introduction of Corsair will further enhance Lincoln’s lineup,” the manufacturer said. 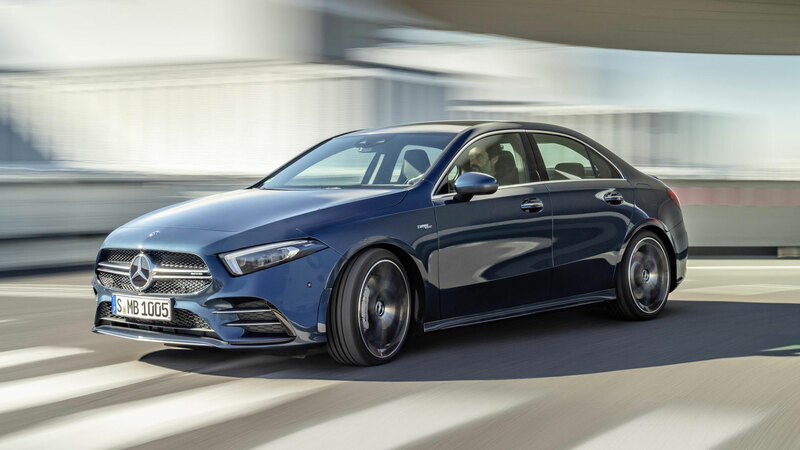 The Mercedes-AMG A 35 sedan is powered by a 2.0-liter four-cylinder turbocharged engine producing 320 horsepower, which is enough for it to hit 60mph in just 4.7 seconds. It serves as the entry point into the world of AMG: a chance to earn your stripes on the nursery slopes before taking on the black runs further up the ladder. 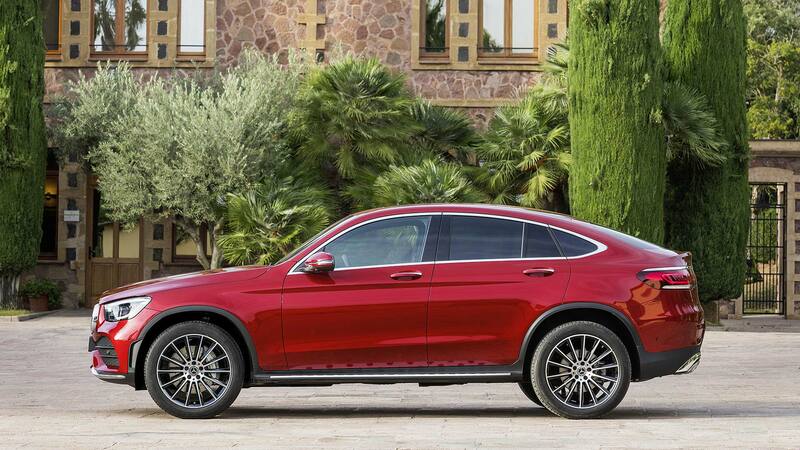 Highlights include a seven-speed transmission, AMG suspension and variable AMG Performance 4Matic all-wheel-drive. Forget the new SUVs and performance sedans, Nissan is almost guaranteed to steal the show in New York. 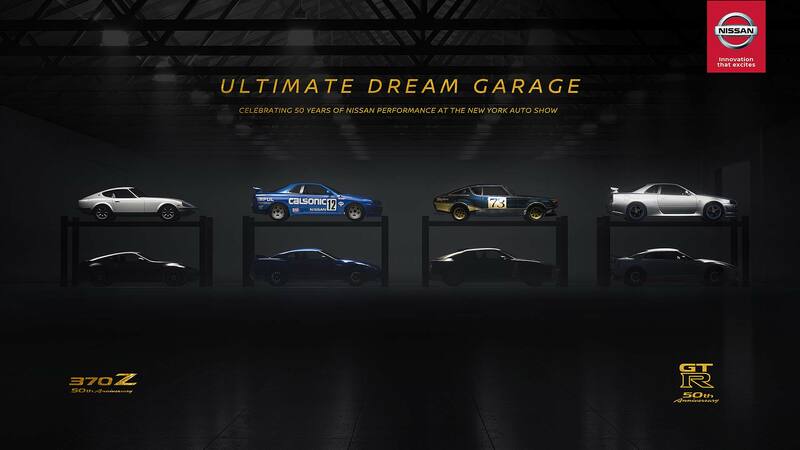 “At Nissan, we believe every garage deserves to dream,” the manufacturer said as it released a teaser image of some of its most iconic performance cars. Well, you’re hardly going to let the 50th anniversaries of the Z cars and GT-R pass without a party, are you? Expect fireworks and plenty of shares on social media. Honda has seven cars rated as top picks by the Insurance Institute for Highway Safety (IIHS). 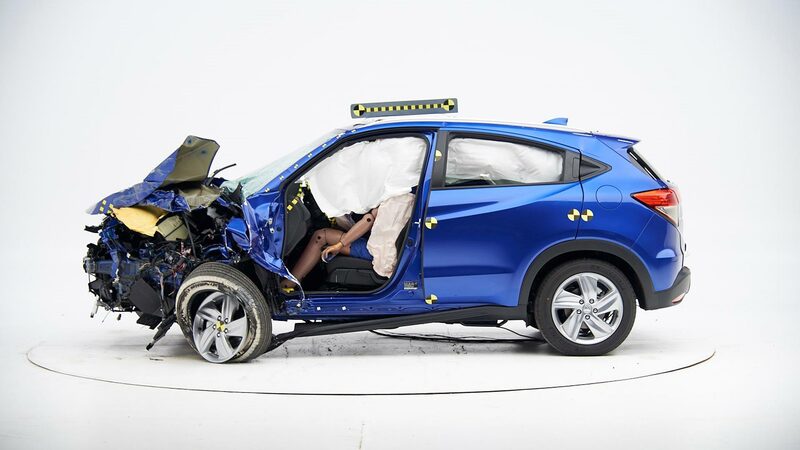 And, in what it believes is an auto show first, it’s bringing an HR-V straight from a crash test to New York 2019. “Media and consumers will be able to see first-hand how the HR-V performed with dramatic, real-world visuals”. This is very special: The Acura Performance Manufacturing Center (PMC) normally builds NSX. 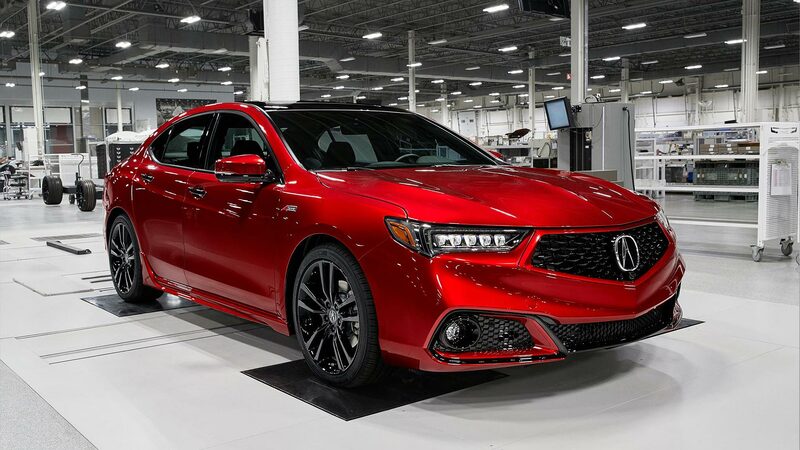 Now it is building Acura sedans, with the TLX PMC a hand-assembled model made up from a raw bodyshell delivered from the Marysville plant. It even has the same ‘nano pigment’ paint job as the NSX. On sale in the summer, it will cost around $50,000. The 2020 Audi R8 has a round of mid-life improvements and a choice of 562 horsepower or 602 horsepower V10 engines. 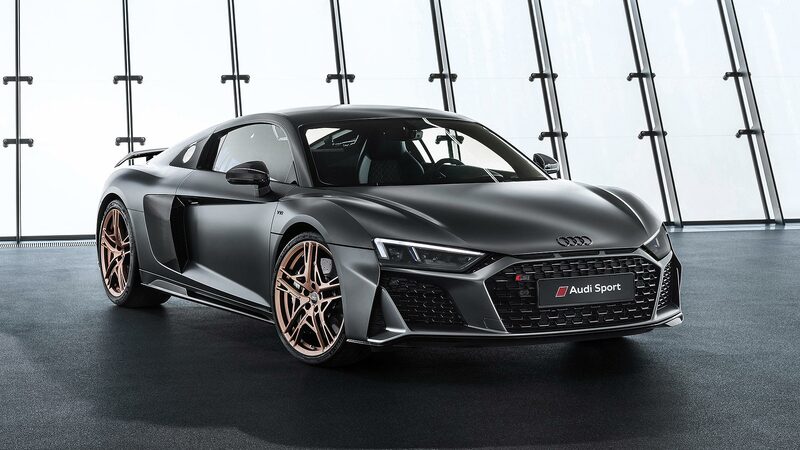 To mark 10 years of R8 production, Audi is building 222 ‘Decennium’ editions: North America is getting the final 50 (numbered 173 to 222), all finished in Mythos Black Metallic with milled 20-inch bronze alloys. Priced at $214,995, see it at NYIAS. 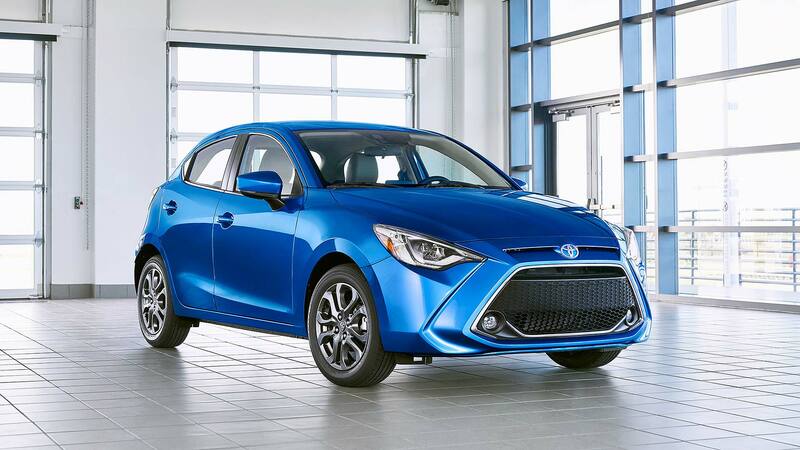 The 2020 Toyota Yaris is little more than a rebadged and mildly restyled version of the Mazda 2 and two trims will be offered: LE and XLE. Standard equipment includes 16-inch alloy wheels, a six-speed automatic transmission, a pre-collision safety system, Apple CarPlay and Android Auto. The XLE adds the likes of climate control, rain-sensing windshield wipers and LED headlights. Engine and performance figures are unknown, but Toyota is promising 40mpg fuel economy. 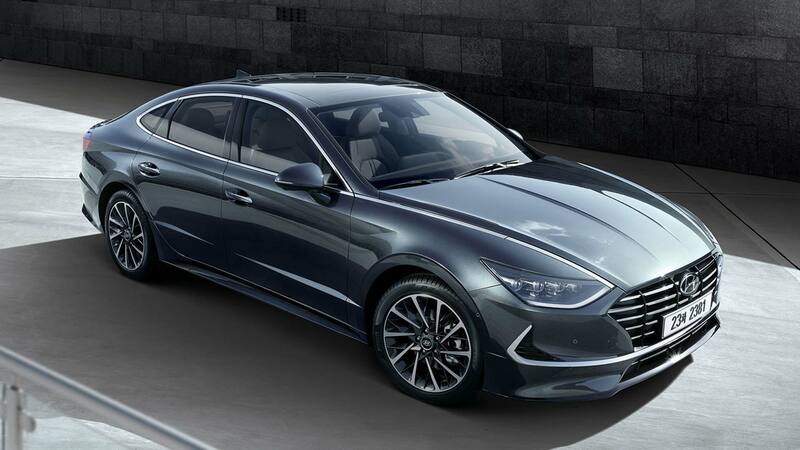 Inspired by the Le Fil Rouge concept of 2018, the new Hyundai Sonata ushers in a new design language and a new coupe-style body for the four-door sedan. It’s also 1.1 inches lower, 1 inch wider and 1.8 inches longer than the outgoing model, improving the stance and the amount of space inside. The cabin has been simplified and looks a notch up from the current Sonata, while the instrument panel is inspired by a stealth aircraft. Fancy. 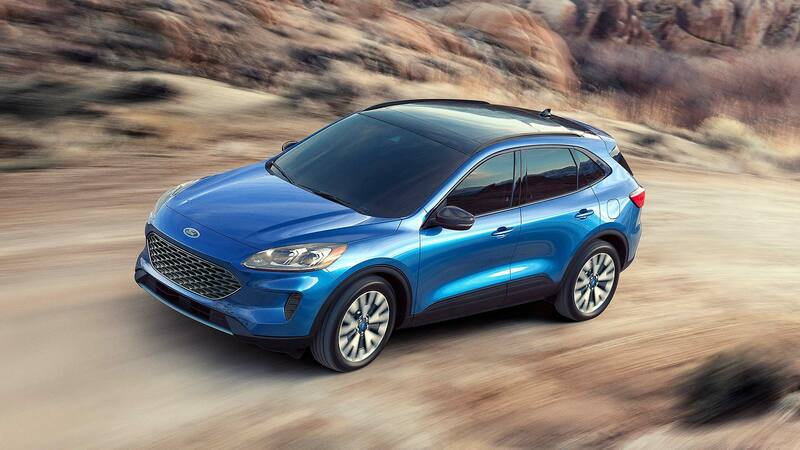 Ford has sold more than 4.5 million Escapes, so the launch of the 2020 model is kind of a big deal. A range of powertrains will be available, including a new plug-in hybrid capable of delivering 30+ miles of electric range. A standard hybrid is also available along with a pair of conventional EcoBoost gasoline engines: a 1.5-liter and a 2.0-liter. In a first for Ford in North America, the top-spec Titanium models feature a head-up display. In another first for Ford in this region, the 1.5-liter engine debuts cylinder deactivation, which senses when one cylinder isn’t needed and shuts it down to save fuel. 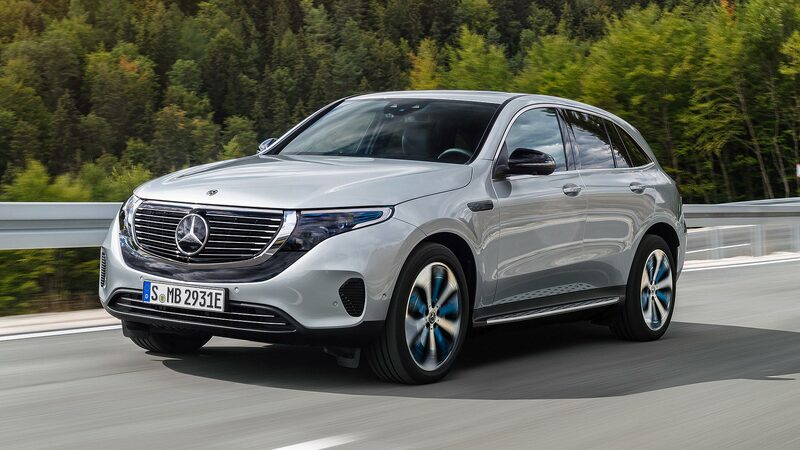 “The next generation of the successful model skillfully and intricately combines the sportiness of a coupe with the functionality of an SUV,” says Mercedes-Benz. Can a four-door SUV be a classed as a coupe? Discuss. At launch, the GLC Coupe will be available with a 2.0-liter four-cylinder turbocharged engine developing 255 horsepower, with the new car also boasting the latest MBUX multimedia system. It’ll go on sale by late 2019. 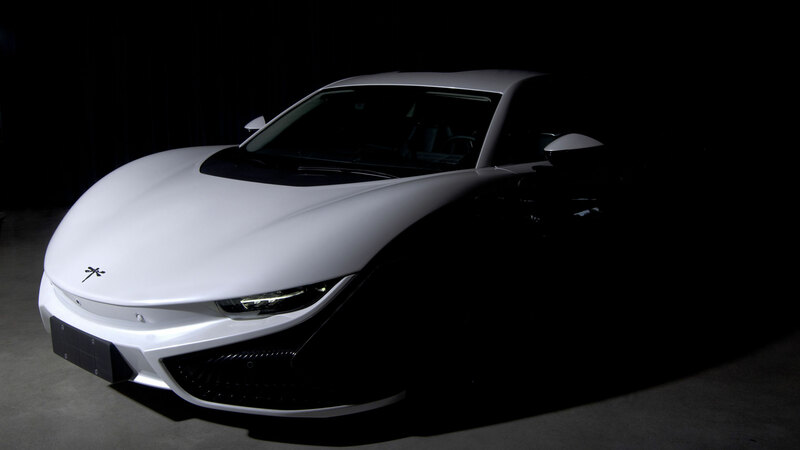 The K50 is the result of a collaboration between California-based Mullen Technologies and China’s Qiantu Motors, with the sports car arriving in the U.S. in 2020. 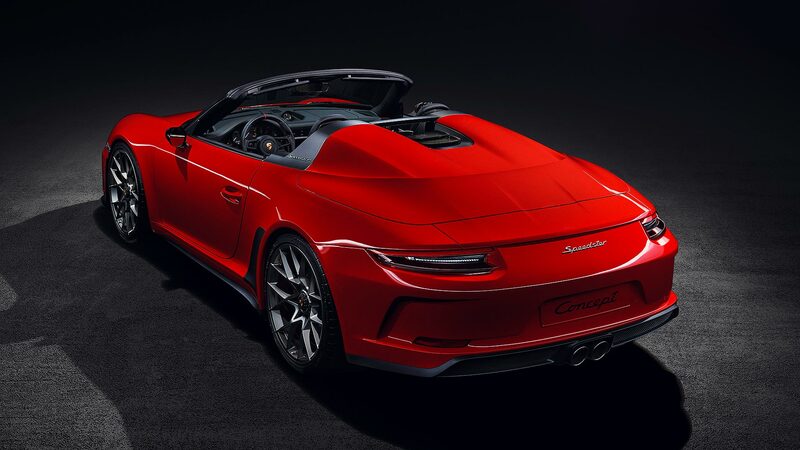 Power is sourced from a pair of electric motors – one for each axle – with the companies claiming a peak output of 375 horsepower. The RESS (Rechargeable Energy Storage System) delivers a range of between 230 and 310 miles. Six standard colours are available, plus 19-inch forged aluminum wheels in a choice of two colours. U.S customers can reserve their K50 now. Genesis has confirmed that it will unveil an electric car in New York, but we don’t know much beyond that. We do know that the first production EV is likely to arrive in 2021 and that future models will be based on bespoke platforms. 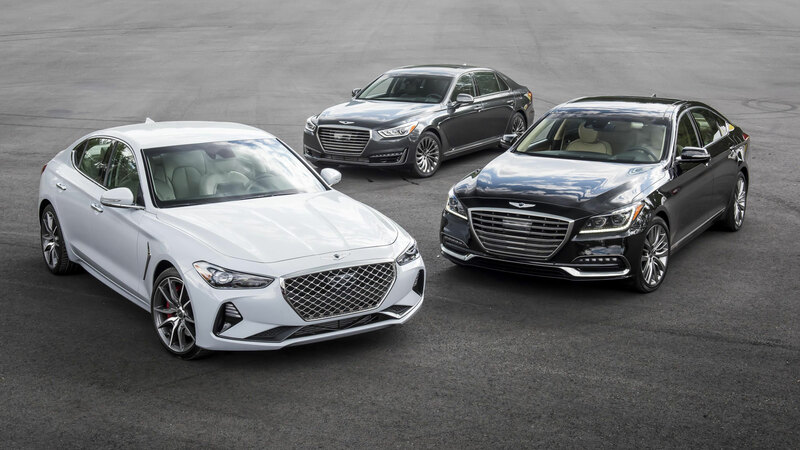 “When it comes to electric vehicles you have to ask whether you want science fiction or whether you want to conform,” Hyundai Group design boss Luc Donckerwolke told Auto Express. 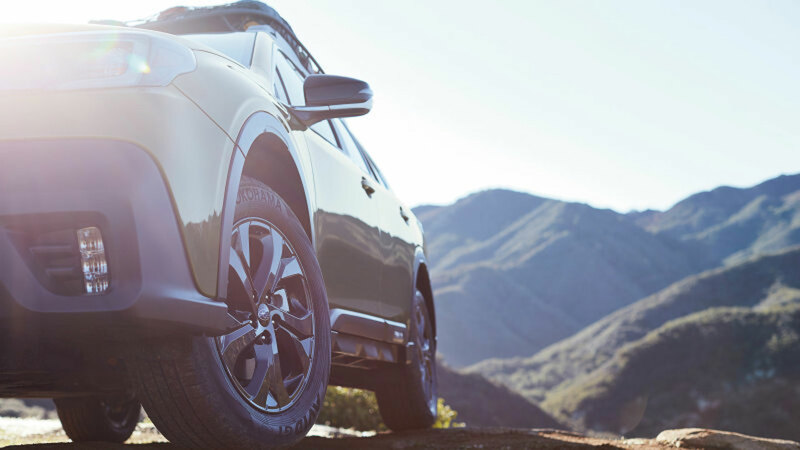 The next-generation Subaru Outback will take a bow in New York, and although the Japanese firm is giving little away, a recent teaser image provided a few hints of its revised styling. There’s a vertical stack of LED daytime running lights in the lower fascia, black alloy wheels, plenty of body armour and what appears to be a cargo rack on the roof. How much of this is optional equipment remains to be seen, but don’t be surprised if Subaru gives the Outback more of an SUV look and feel. How time flies. 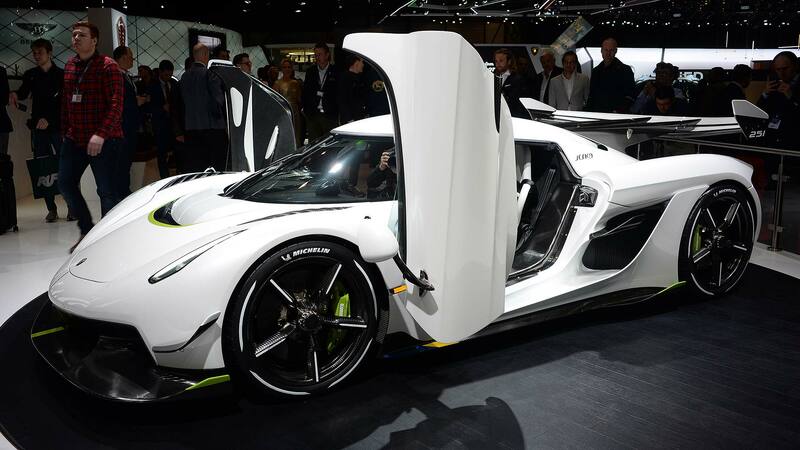 One minute Koenigsegg is giving the Jesko its world debut at the Geneva Motor Show, the next minute it is releasing a statement saying that every build slot has been allocated, with deposits received. That’s 125 hypercars, each one with a price tag of $3 million. Thanks to a 5.0-liter twin-turbocharged engine producing 1,600 horsepower, there’s a good chance this thing will do 300mph. 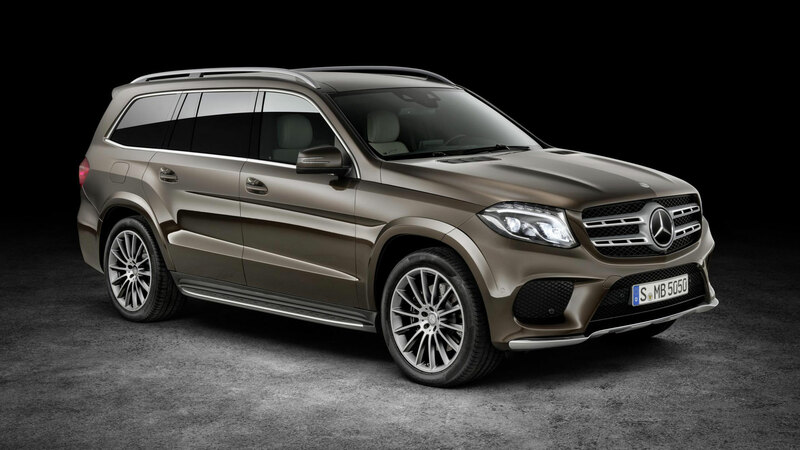 No company offers more SUVs than Mercedes-Benz, and the GLS is the largest and most luxurious. The new model boasts a 2.3-inch longer wheelbase than the current GLS (pictured), creating more space for passengers in the second row, while the seats in all three rows are fully electrically adjustable. The E-Active body control system “ensures superior suspension comfort, agile handling and good off-road capabilities”, while safety is provided by the latest driver assistance systems. Since Rivian unveiled the R1T and R1S at last year’s LA Auto Show, Amazon has invested $700 million in the Michigan-based EV company. The company is committed to begin production of its electric truck and SUV in 2020, promising to build “the world’s first electric adventure vehicles”. Both EVs are expected to offer up to 400 miles of range, while boasting a 0-60mph time of three seconds. Rivian is like a rough and tough version of Tesla, then? Kia says that the SP Signature is a production-ready concept that previews a new SUV that’ll arrive later this year. It provides an early look at Kia’s next-generation design language, with LED daytime running lights built into the brand’s ‘tiger nose’ grille. It’s roughly the size of a Hyundai Kona and will sit below the Sportage when it hits the U.S market. We know that Ford will be unveiling a new Mustang variant in New York, but what will it be? 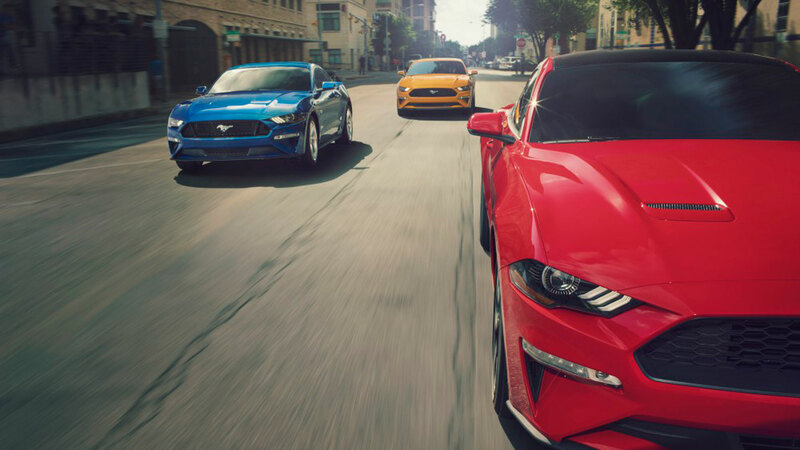 Everything points to a new entry-level model, although some sources suggest it will be mid-range Mustang to sit between the 2.3-liter EcoBoost and the 5.0-liter GT. Will it wear the SVO or ST badge? There are so many unknowns, but you can bank on it being one of the stars of the show. 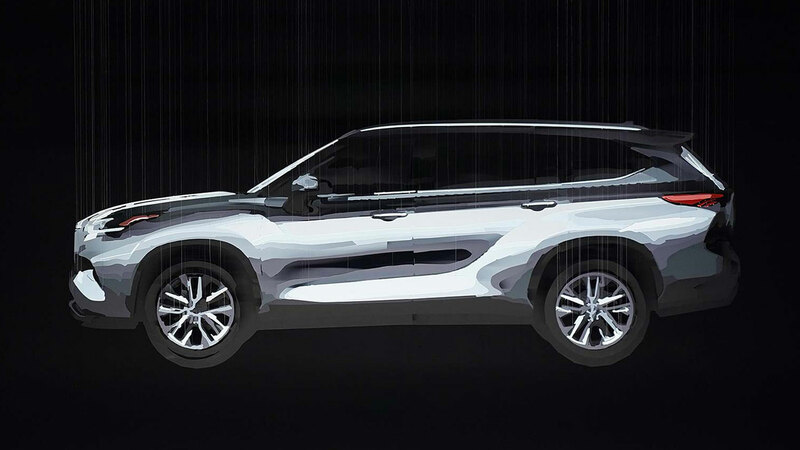 We don’t know a lot about the new Highlander, but a teaser image would suggest that it looks a lot like the outgoing model (pictured), with what appears to be a more Lexus take on the styling. According to Car and Driver, the three-row SUV is likely to be powered by an updated version of Toyota’s 3.5-liter V6 engine, with a hybrid available as an option. You can also expect an improved interior, updated technology and a host of new safety and assistance systems. Here’s another entry-level AMG, this time in the form of the CLA 35. The 35 range is designed to take on hot hatches such as the Volkswagen Golf R and Honda Civic Type R – a chance for Mercedes to snare a younger audience and keep them locked into the slightly unhinged world of AMG. Power is sourced from a 2.0-liter four-cylinder turbocharged engine producing 302 horsepower, with Mercedes quoting an estimated 0-60mph time of 4.6 seconds, which is a touch quicker than the A 35 sedan.